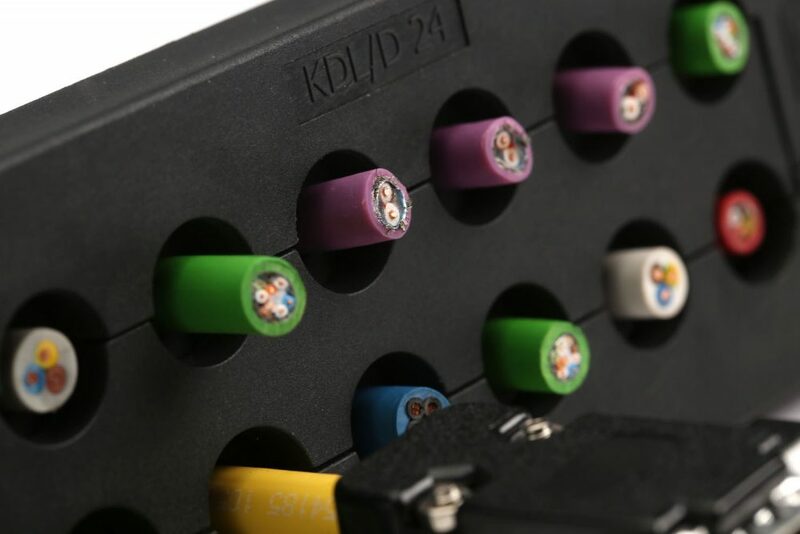 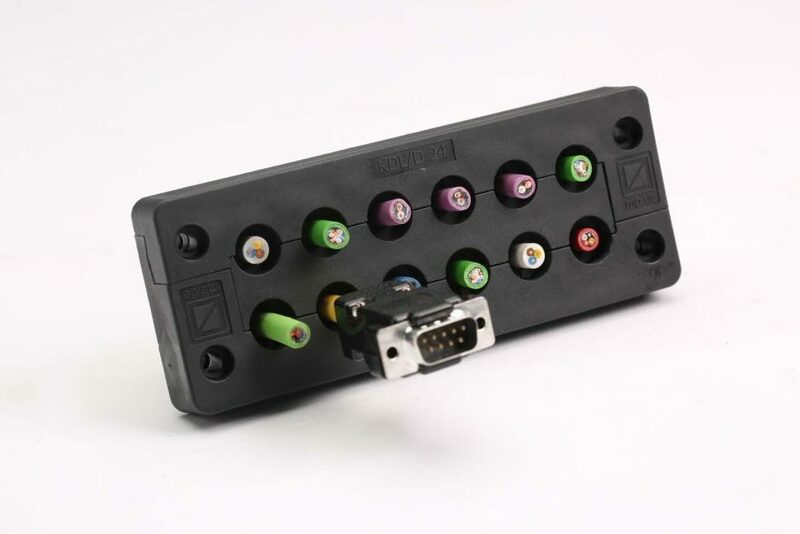 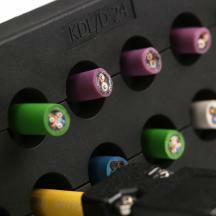 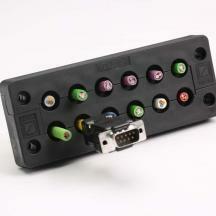 The KDL-D Cable Entry System is a combination of an entry plate and a series of split inserts. 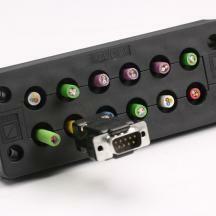 It is ideal for sealing and securing pre-terminated cables. 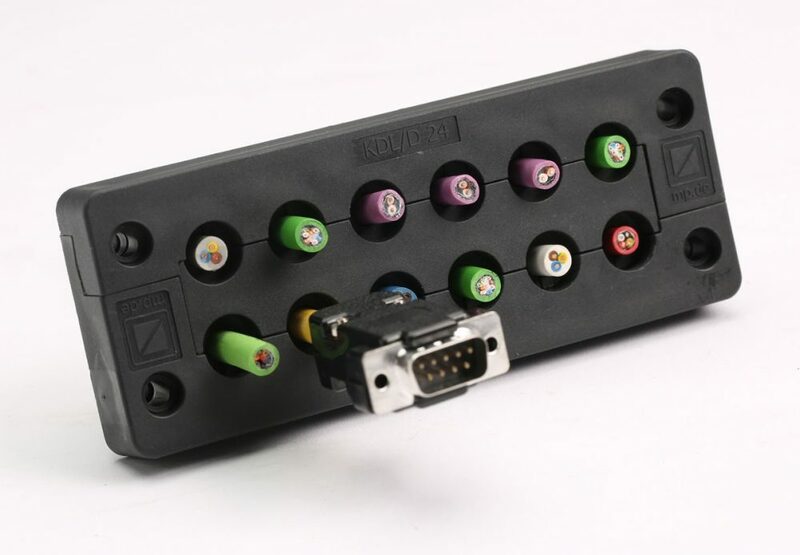 Protection up to IP 65.